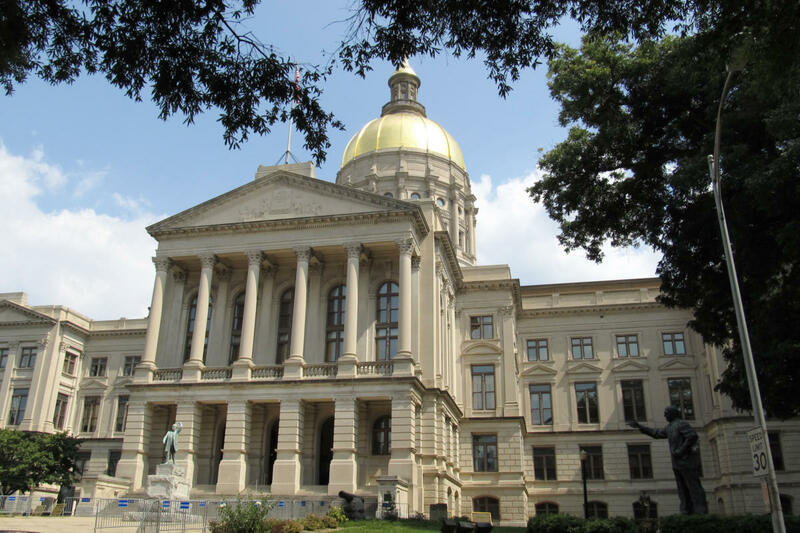 An IP address from the agency was the source of an attempted breach of the state's voter registration database, according to Georgia's secretary of state. The allegation by Georgia Secretary of State Brian Kemp is one of the more bizarre charges to come up in the recent spate of alarms about voting-system hacks. He said in a Facebook post on Thursday that he had been made aware of the failed attempt to breach the firewall protecting Georgia's voter registration database. The attack was traced to an Internet Protocol address associated with DHS, he said. Kemp is also asking if the department has scanned any other states in the same way. The hacking of local election systems in the U.S. was a major concern during this year’s presidential campaign. 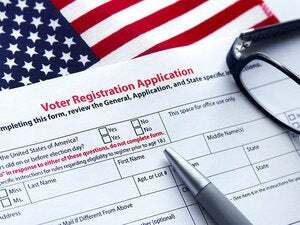 U.S. government agencies, including the DHS, had found evidence that hackers were probing state voter registration systems in the months preceding Election Day. To prevent possible tampering, the DHS was working with some states on protecting their election systems. Among the services the agency was offering were "cyber hygiene scans.” These scans were conducted remotely and designed to identify vulnerabilities in election-related online systems, DHS said. Reportedly, Kemp had been resisting election security help from the federal government. Kemp said he was worried that the Obama administration was exaggerating the cyber threat to intrude on the state's authority, according to Politico. “I strongly believe that the U.S. Constitution mandates that the respective states manage the elections process," Kemp said in a statement in August. "I also believe it is important that every state and the federal government collaborate responsibly on best practices and the sharing of information."